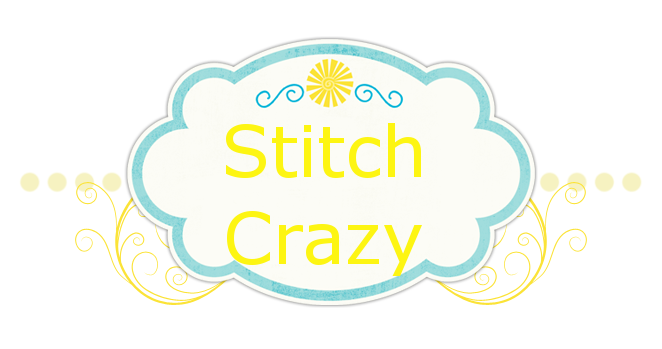 Stitch Crazy: Finally, an update! I’ve only been meaning to do it for a week or two!! I have to hide my jump drive from the kitties because it has a lanyard on it. They love to attack it. Well, I had stuck it in the drawer, to tired to do the blog post the night of my finish, and I’ve just now drug it back out. So, with that rather long winded explanation….here is the finish of Spongebob!! Okay, so I can’t get him turned the right way….sorry. But he is done!! Still need to wash, dry, iron and frame him. I still need to iron and frame the minecraft for the other nephew. My mom is flying me up to the big D for few days next month, so I will just take them with me to give to them. It is such a relief to have that dratted yellow done!! I bought 2 14x14 snaps, Halloween House is on 1, and I put the fabby for Coyote on the other. I am snails pace gridding it. I have a hec of a time gridding 28 count and I have to pull and re-count more than I actually grid, so only 1 row is actually gridded. But I’ll get it there. I needed a larger count, easier to do project this past week with it being Kenzie’s heaven birthday, so I put one of Ty’s easier wolf projects on one of the smaller snaps and put a few stitches in it. I finally got to order my late Christmas and my new lamp is on its way. I also ordered lots of new fabby, some new clamps for some of my snaps and some crafters gloves. Don’t worry, James got spoiled with gig bags for his music equipment, a gig outfit, etc. I want to get one more 14x14 frame for my HAED. So that is on the list. I’m trying to wait till the last of my stash comes in and then take pics. We’ll see how long I hold out!! Congratulations on finishing Sponge Bob! You got some nice Valentine's goodies! He looks great! Guess I know what I'll be stitching soon! Sounds like you had a lovely Valentine's Day, getting what you really want is always a treat.